According to SafeGuard, around 2 million cases of home burglaries are being reported each year. With that alarming number of incidents, we have to do all we can to keep our homes safe and secured. Following some ﻿﻿tips to keep our homes’ security tight, you might also consider installing a home security system like security cameras to ensure a well-protected home. 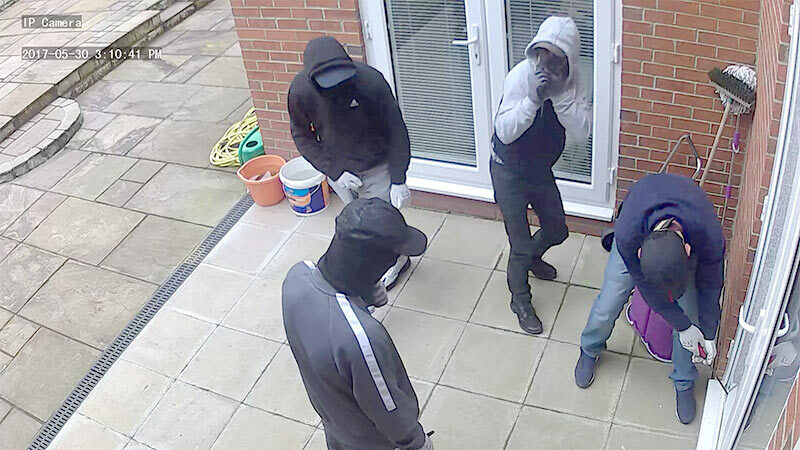 CCTV’s or security cameras are there for a reason - to keep the intruders away from your home. Aside from the upgraded locks in your homes, security cameras are an excellent way for home and property owners to deter intruders from carrying out their plans. Criminals usually observe a home or a property prior to breaking in and robbing it. If they see that you have a security camera at home, it is more than likely that they simply move along to another home that is not as well protected. A lot of cases of burglaries are solved because of security cameras. Surveillance clips can be able to pinpoint suspects and intruders as they are considered as hard evidences. 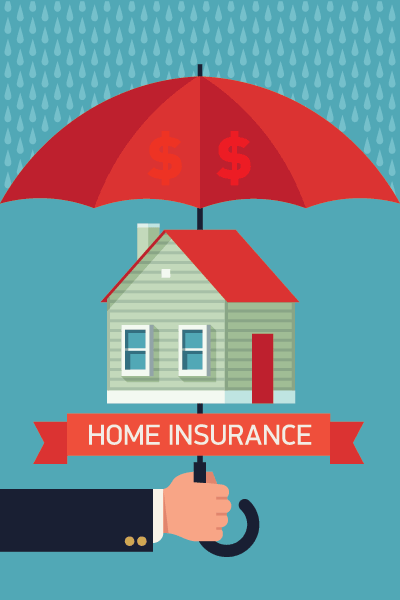 If you own a home, homeowner’s insurance is a necessity. Properties with security systems have been given with significant discounts in insurance premiums due to the likelihood of intrusion has been reduced. Security cameras nowadays are easy-to-install, and doesn’t need rocket science to make your homes fully secured. CCTV’s come in a lot of variety. There are the traditional wired ones, there are also Wi-Fi enabled ones and there are totally wireless wi-fi enabled security cameras that can easily be installed and implemented, like the LXORY Solar Powered Outdoor WiFi Security Camera. It’s easy to attach to walls, trees or posts with the included mounting kit. With a security camera at home, you can have more peace of mind and there’ll be less sleepless nights, even if there’s a break-in incident around the corner. They are efficient, reliable and compact as some of the security cameras can be monitored through an app on your smartphone. Now, that’s smart, isn’t it? Don’t you think it’s time to upgrade and invest for a home security today? Make that move now.